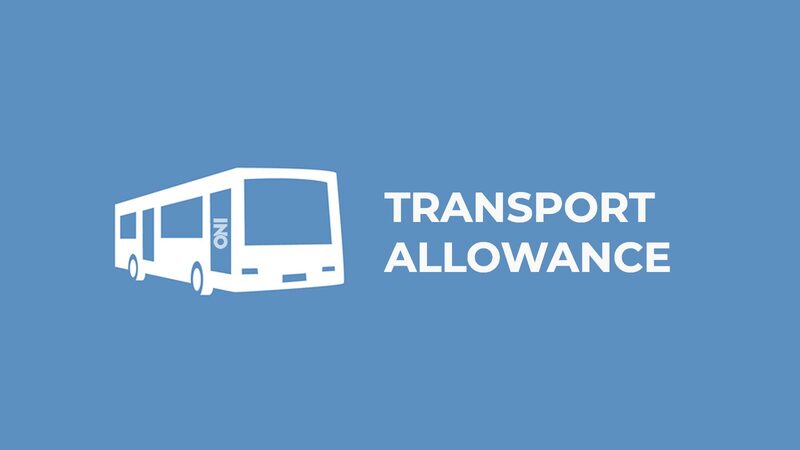 Transport allowance will be provided to primary and upper primary students of deprived groups in remote areas of the state by the Odisha Government. These amounts will be given as per the notification issued by the School and Mass Education Department. The financial aid is only for those students covering a distance of more than one kilometer to attend classes in primary schools and over three kilometers to attend classes in upper primary schools and a student from the remote area whose attendance is less than 30 percent will not be eligible to get this allowance, the notification said. This facility has been provided in view of encouraging students to attend school and not be deprived of education by any means. This will definitely prove beneficial and help in checking illiteracy.